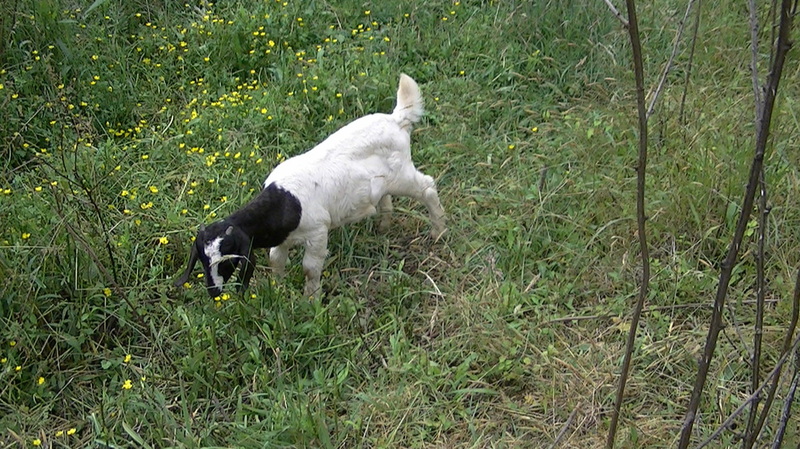 UPDATED January 15th, 2016 - All young goats shown below still available - cal for details and pricing. Call for future availability. 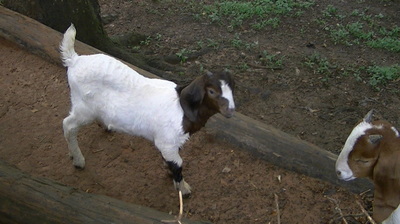 ﻿﻿﻿﻿Full blood Boer goats represent the best of the best when it comes to breeding stock, meaty taste and hardy animals. 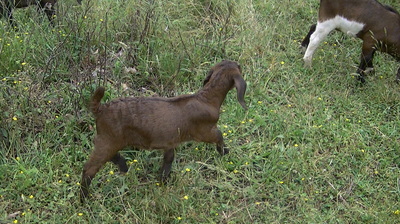 We also raise "percent﻿﻿age" Boer / Nubian crosses which are extremely well adapted to the mountains. 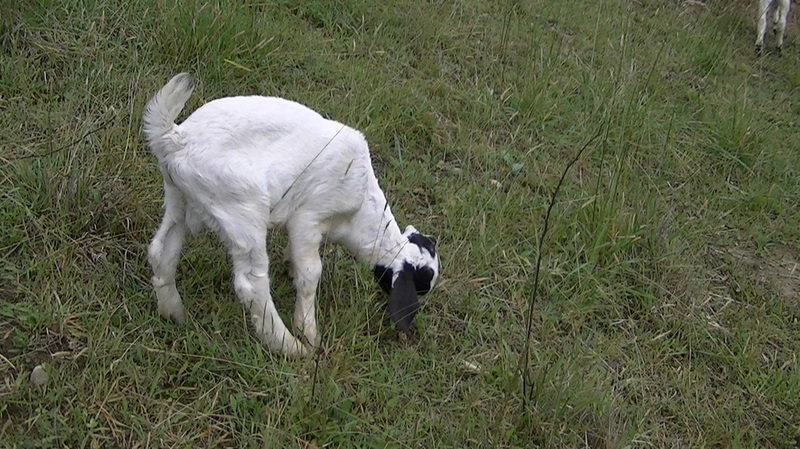 If you're looking for superior, parasite resistant breeding stock, look no further. We have a barn yard full of animals available for sale NOW from the 2015 kidding season,. Even if you're a casual breeder, or just want a couple quality goats for the backyard, we have something for you - come visit the farm! NOTE - Hover over or click pictures to view details - download price list on button above or below.